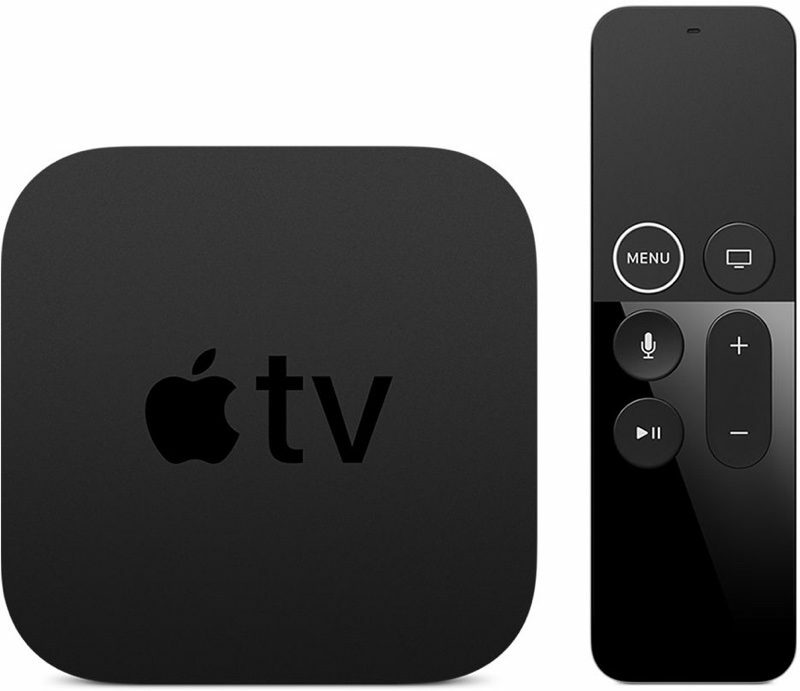 Apple today seeded the first beta of an upcoming tvOS 12.2 update to its public beta testing group, a few days after providing the beta to developers and a week after releasing the tvOS 12.1.2 update. Hopefully tvOS 12.2 or 13.0 will provide third-party developers with the capability to add support for Dolby Atmos. The Apple TV only support Dolby Atmos on-top of Dolby Digital Plus aka the "lossy" version of Dolby Atmos. Not all that surprising as the Apple TV and tvOS did not support the lossless formats such as Dolby True HD or DTS: Master Audio to begin with. But the saddest part of the Dolby Atmos support is how there is no API for developers to utilise in order to get it supported within their apps. Firecore, the developers behind Infuse and Plex Inc the developers behind Plex Media Player are simply not allowed to add support for Dolby Atmos within these apps. It's only Apple themselves, and chosen streaming provides working directly with Apple that are allowed to integrate with the Dolby Atmos capabilities within tvOS. This is such a shame and is really putting some stark discrimination on the developers. All we need now is a new Apple TV! Hopefully, one without the ridiculous trackpad remote. JMHO. I like the remote. The trackpad lets me move around quickly and scrub through a show. Easy peasy. And since it has siri built in to find and play shows I fail to see why I need that through my phone as well. Looking forward to test this tonight. 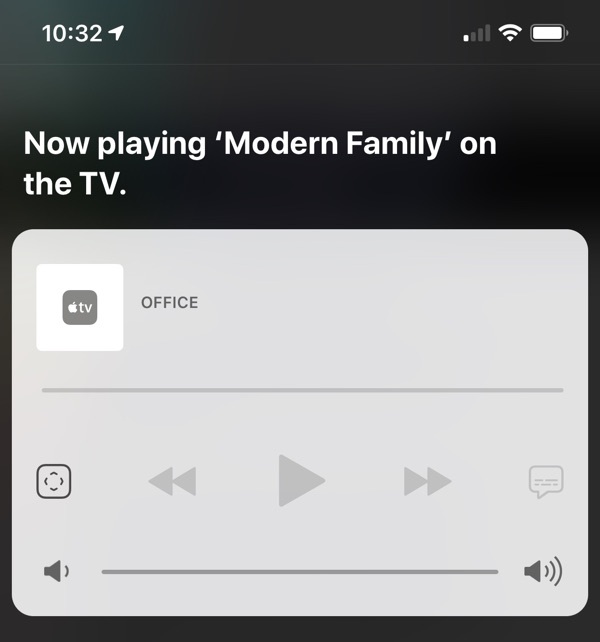 About time Apple links "real" Siri with Apple TVs to be able to command them. The Apple TV remote needs a find my remote feature. I commonly use my iPad because I have no idea where the remote went. I bought a BRIGHT RED silicone cover for mine.